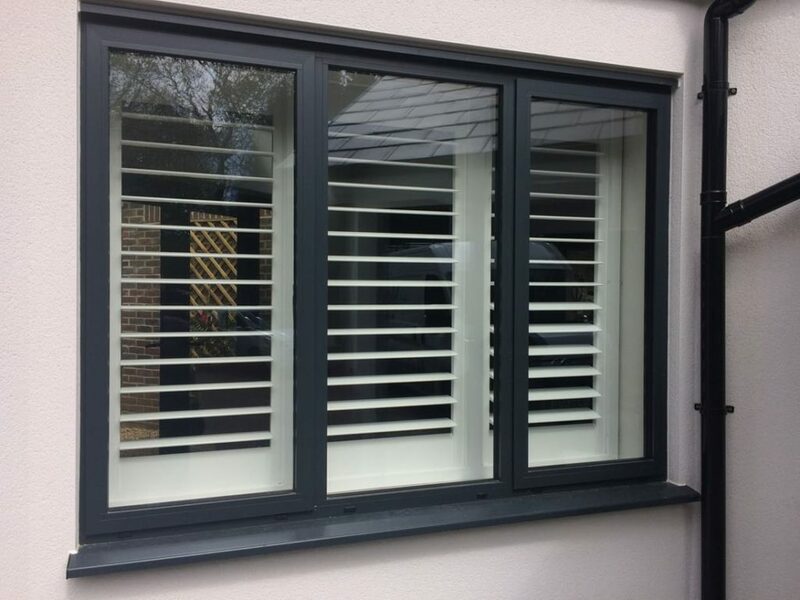 Open up your Raynes Park or Motspur Park property to a world of light with our aluminium windows and other high-quality aluminium double glazing. 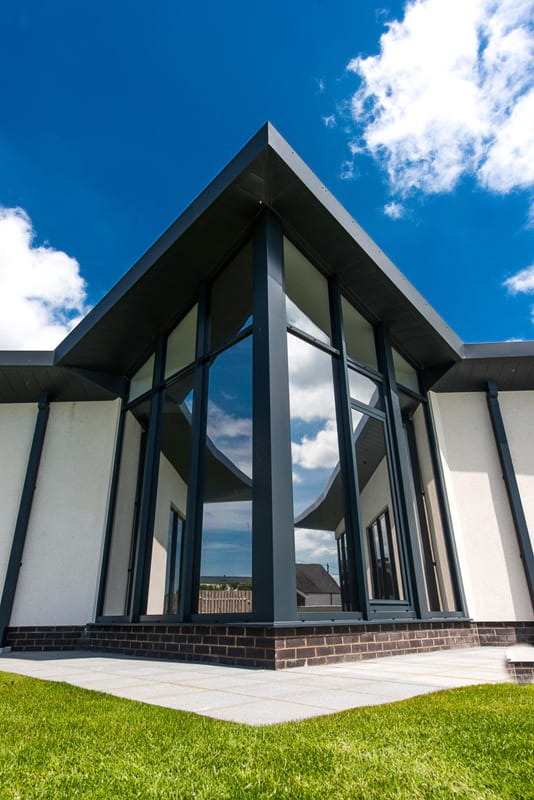 Aluminium windows and doors have increased in popularity over recent years, as advances in technology have moved designs and engineering forwards significantly, offering a whole host of advantages over uPVC, composite materials and timber. 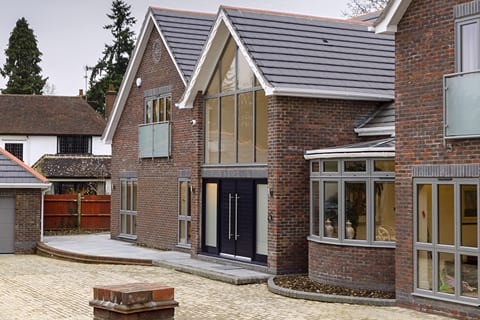 Aluminium double-glazing complements modern and traditional architecture with minimal profiles to maximise light and views of the outdoors. The longevity of aluminium is also a big factor. 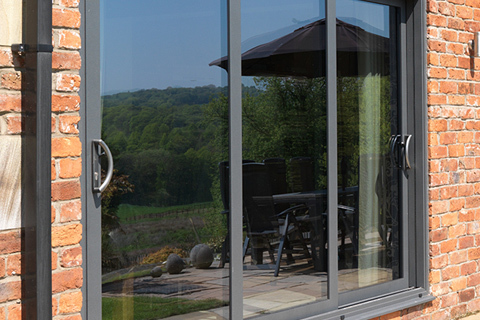 Not only are these products guaranteed for a long time, but they are secure and robust and require minimal maintenance. 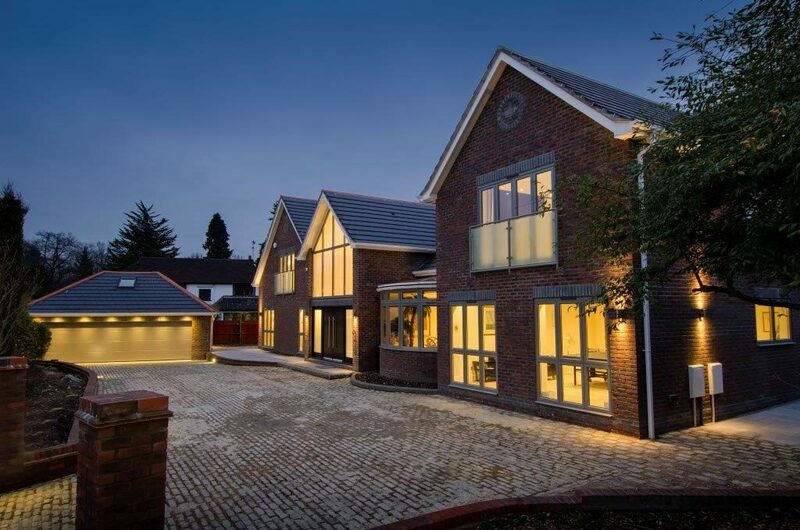 With a multitude of products available on the market, we have done all the hard work for you and only supply the very best in modern glazing to our discerning customers. You can rest assured that we only supply the highest quality products from leading manufacturers such as Origin, Schuco, Smart Systems and Atlas. It doesn’t matter how big or small your project is, we can help. 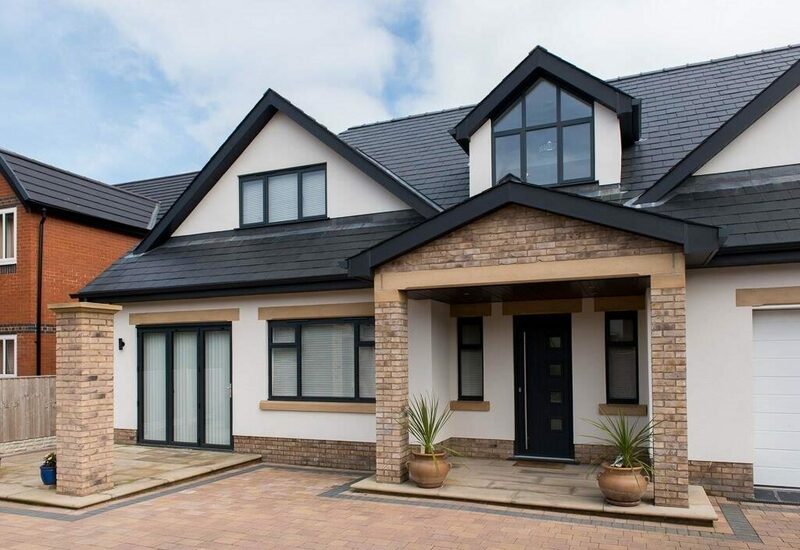 Whether you are looking for classic and traditional styling or minimalist and contemporary elegance, we will have glazing solutions to suit you and your project. If you’d like to find out more, speak to one of our friendly and experienced team today to discuss your individual project needs. 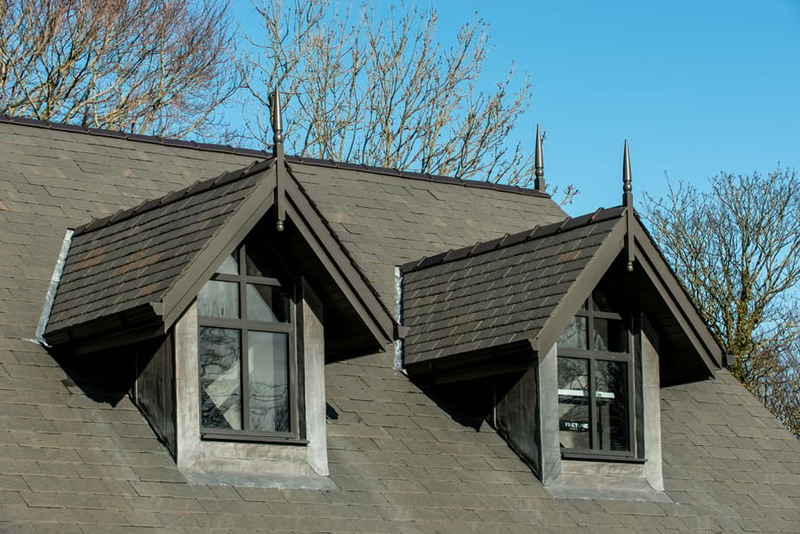 We can provide you with a detailed, no-obligation quotation. Call us now on 020 3475 0525. 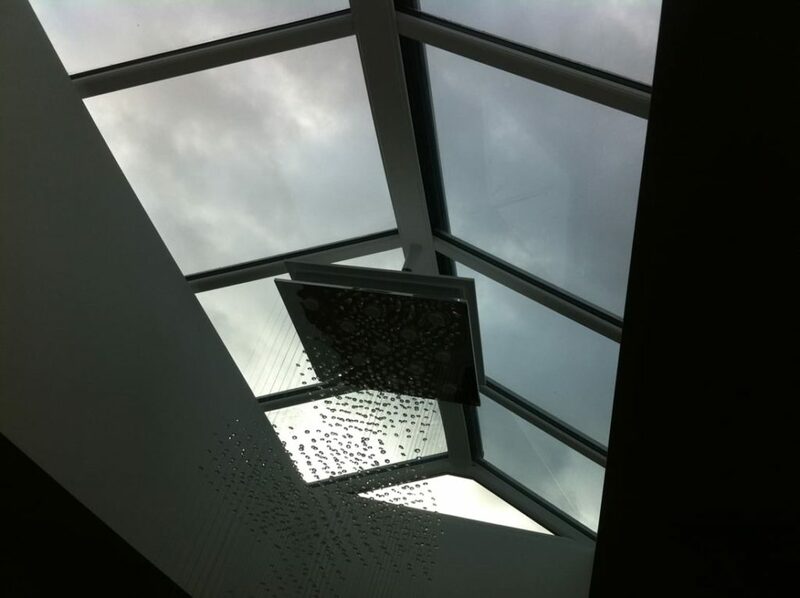 Our high-performance aluminium roof lanterns and sky lanterns, from the likes of Atlas, are uniquely versatile and adaptable, making a strong style statement and letting in maximum natural light into a room, making it a brighter and more inviting space. 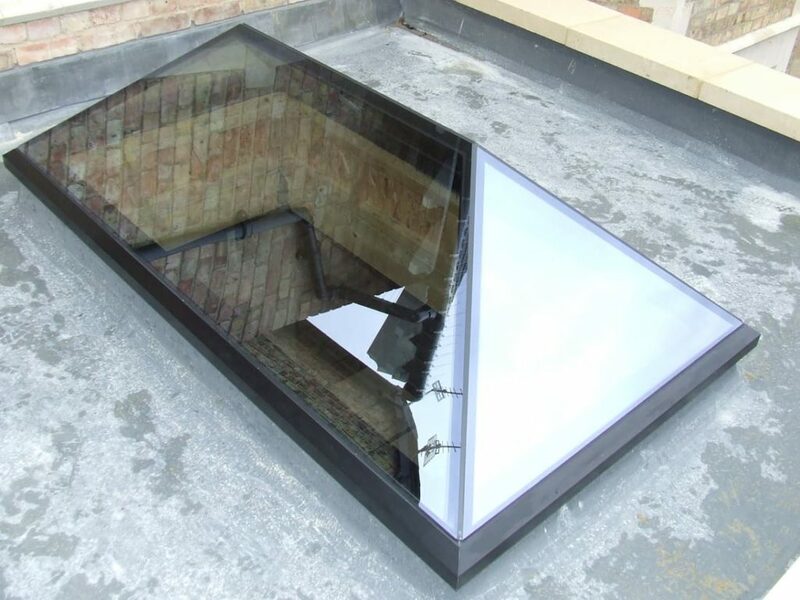 What other reasons are there to choose a roof lantern for your home? Are you thinking about Crittall-style windows for your Raynes Park property? 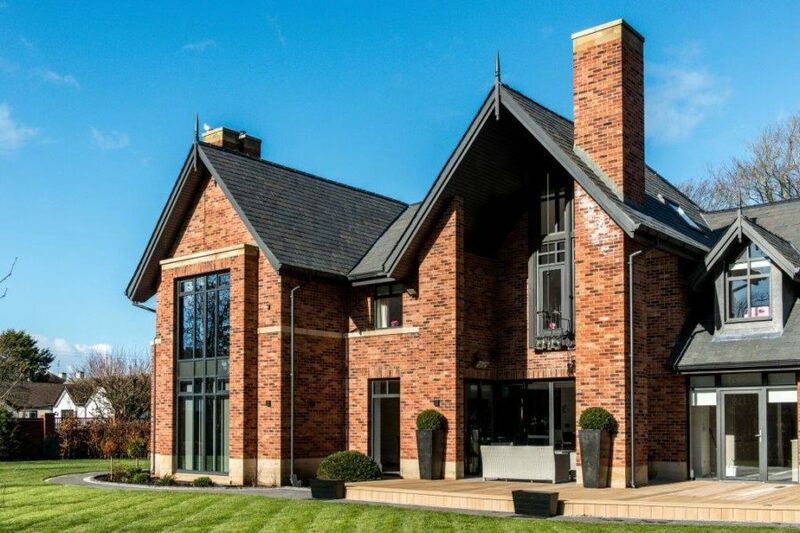 Steel windows from Crittall have been around for a long time and they provide incredible sightlines and aesthetics. They exude an industrial feel and look brilliant in refurbishment projects. 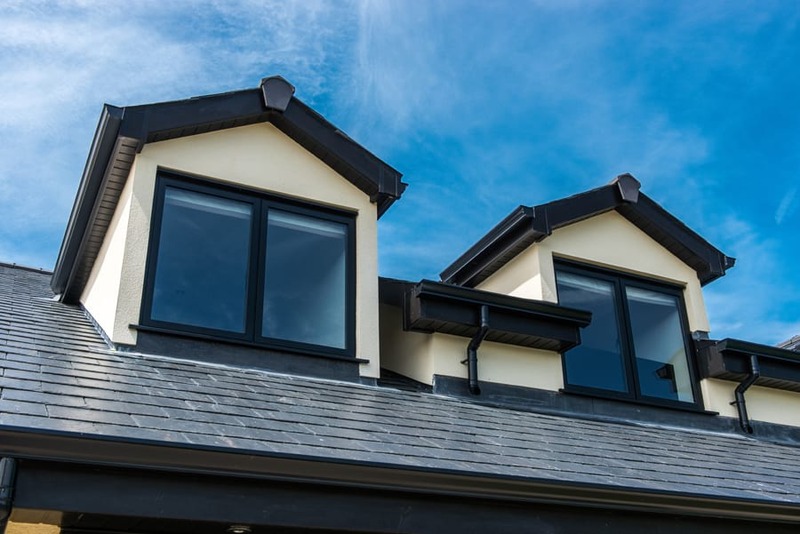 We supply and fit aluminium Crittall-style windows that mimic the appearance of steel windows. 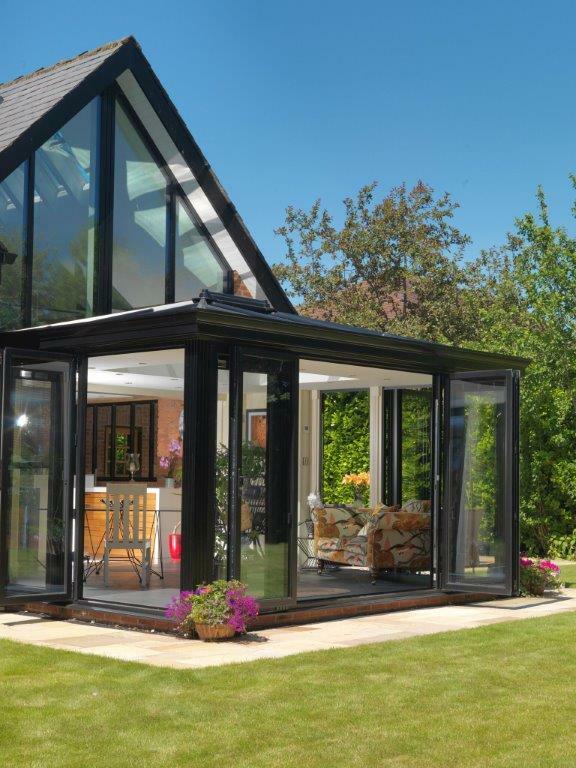 They are energy efficient with the latest thermally efficient glass and thermal barriers and are highly secure with multipoint locking systems, leading to a warmer, brighter and more comfortable home. 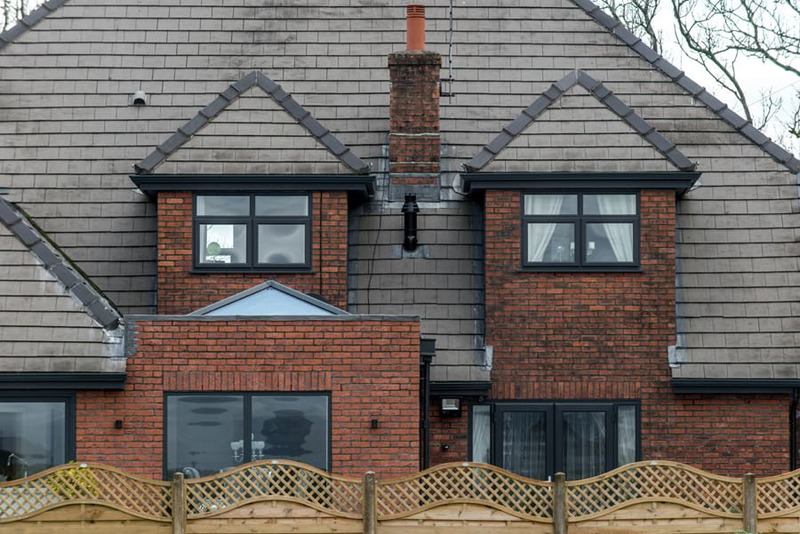 For state of the art Schuco and Smart Systems slimline aluminium windows, aluminium Crittall-style windows and roof lanterns in Raynes Park and Motspur Park, talk to our team today! 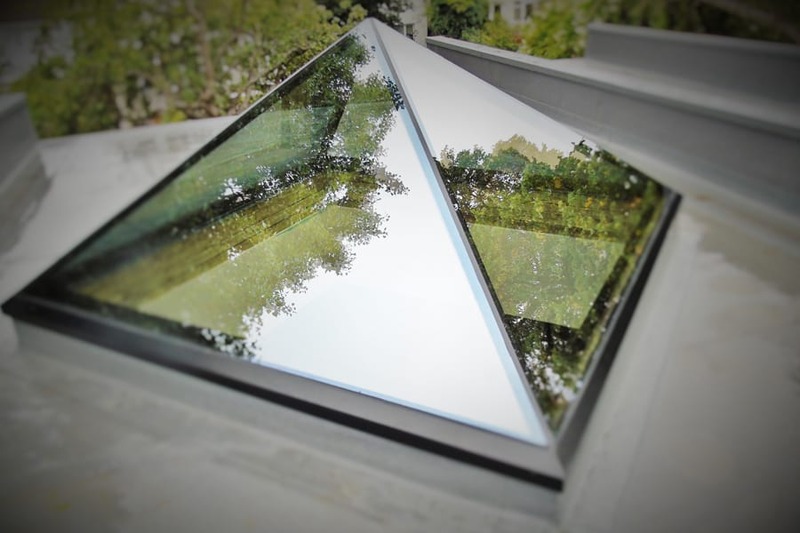 We would love to discuss your project with you, so for more details about any of our products, please ring 020 3475 0525, email info@opusglazing.co.uk or fill in an online contact form.